Integrated, win-win policy strategies are needed that simultaneously advance equity, health, opportunity, and sustainability. 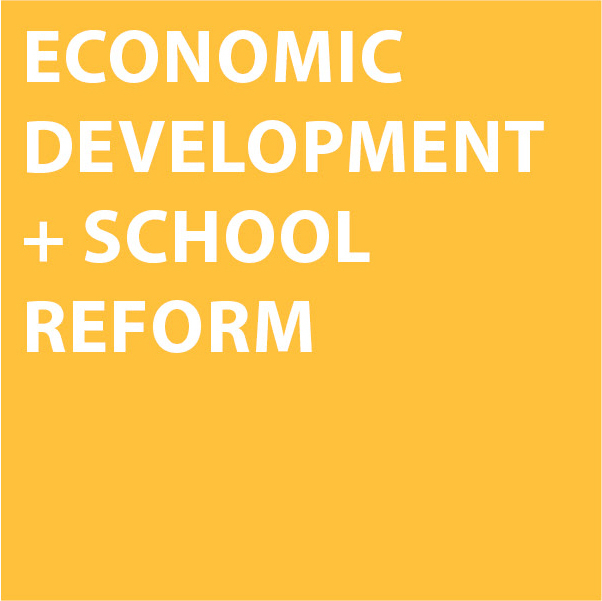 Our high-quality, non-partisan policy research aims to help local, state, and federal policy makers advance solutions that close the opportunity gap and create trajectories of opportunity for young people, no matter where they live. 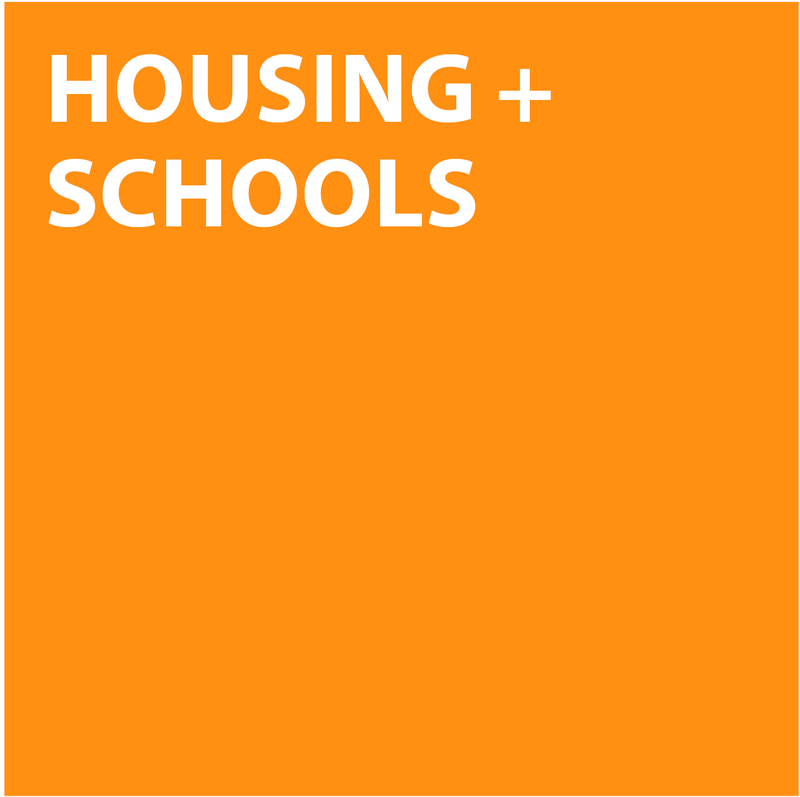 We investigate and document state and local policies and practices that leverage efforts across housing, land use, transportation, education, school facilities, and regional planning to thoughtfully expand opportunity for all young people and their families. Much of our work is "engaged scholarship" - done for and in partnership with public agencies, nonprofits, foundations, and others. Our publications, tools, and reports help decision makers better understand policy choices and lift up policy and practice innovations for local, state, and federal policymakers to spread. 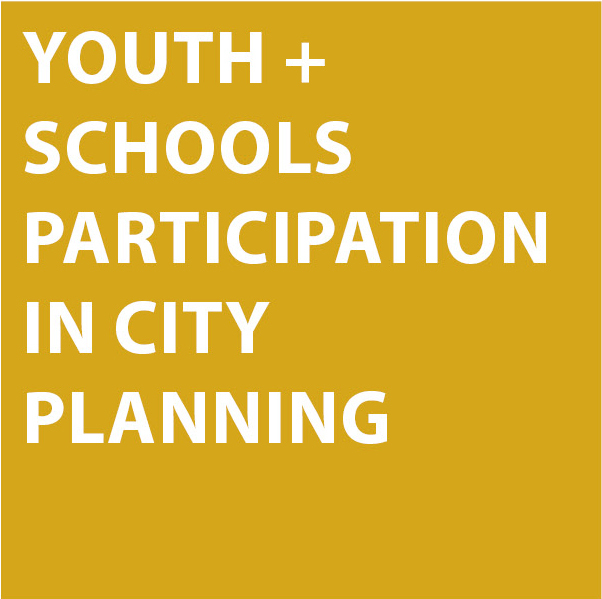 Involving young people and adult allies in community transformation can improve cities and simultaneously provides powerful, rigorous and relevant educational experiences for all. 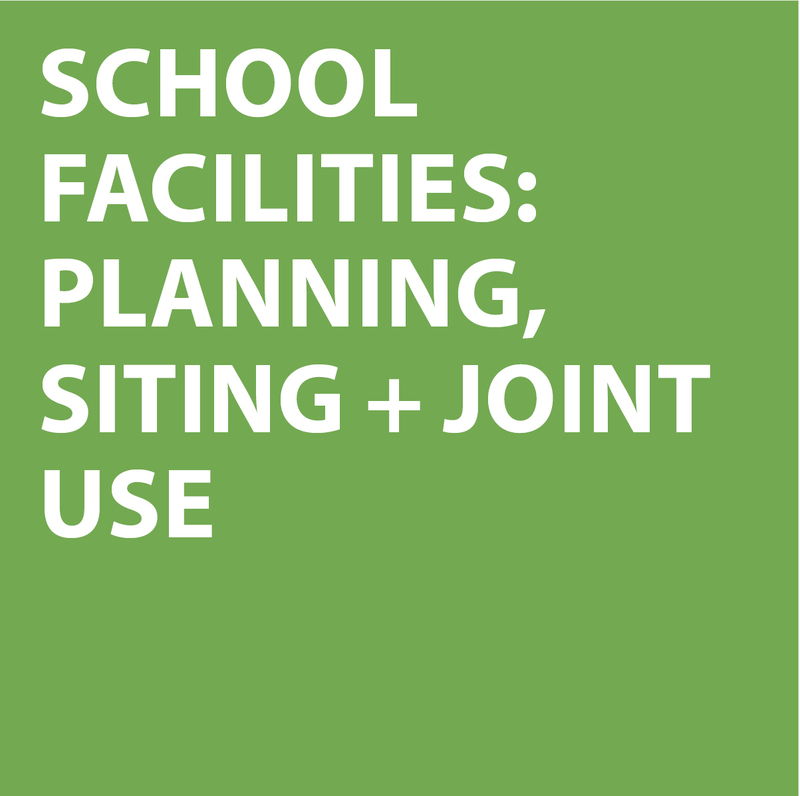 Public schools are prominent and prevalent public infrastructure and should be leveraged for school and community vitality. 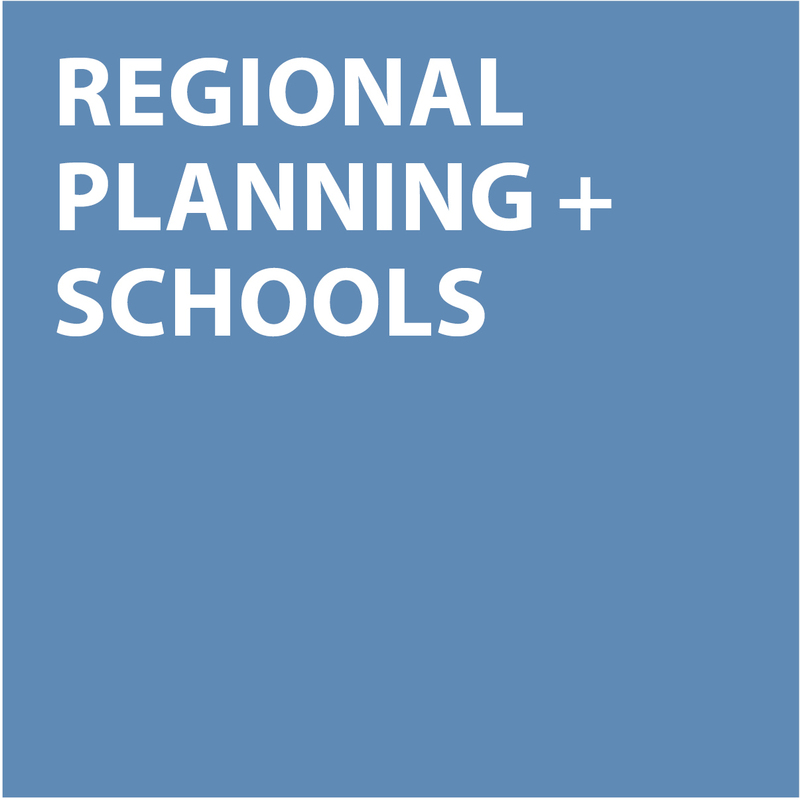 Competitive and vibrant metro regions of the future will have high-quality K-12 education systems that attract families, provide robust educational experiences, and bolster regional economic engines. Opportunity is regional in nature. 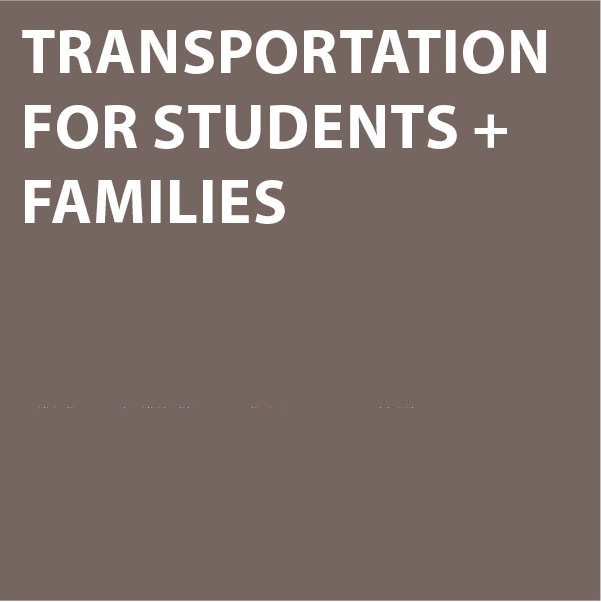 Thus, transportation is essential for all young people to access opportunity. Aligned services support the whole life of a learner. 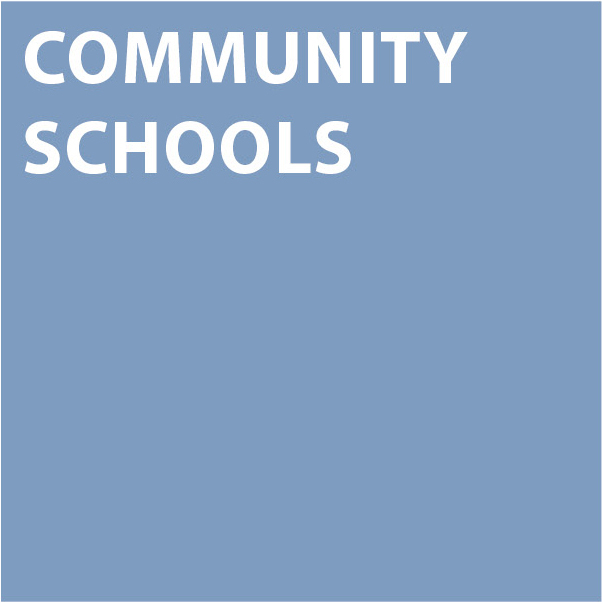 Real-world curriculum for college +career readiness.